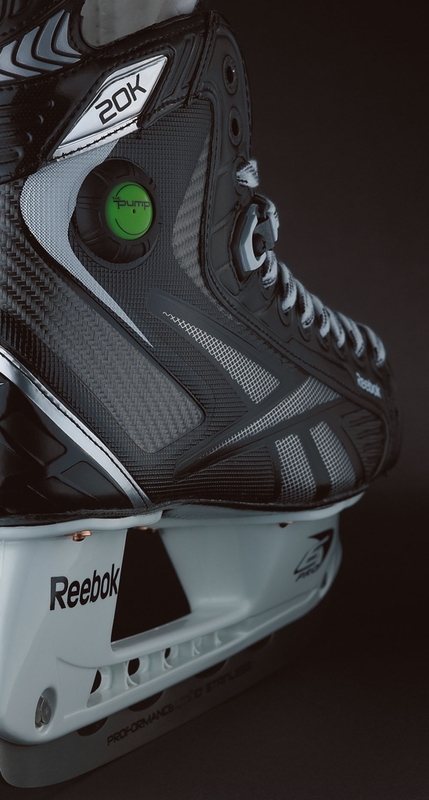 You have seen and tried the Reebok 20K PUMP SKATES at the Let's Play Hockey Expo. Now, get a chance to experience 20K FIT DAY! 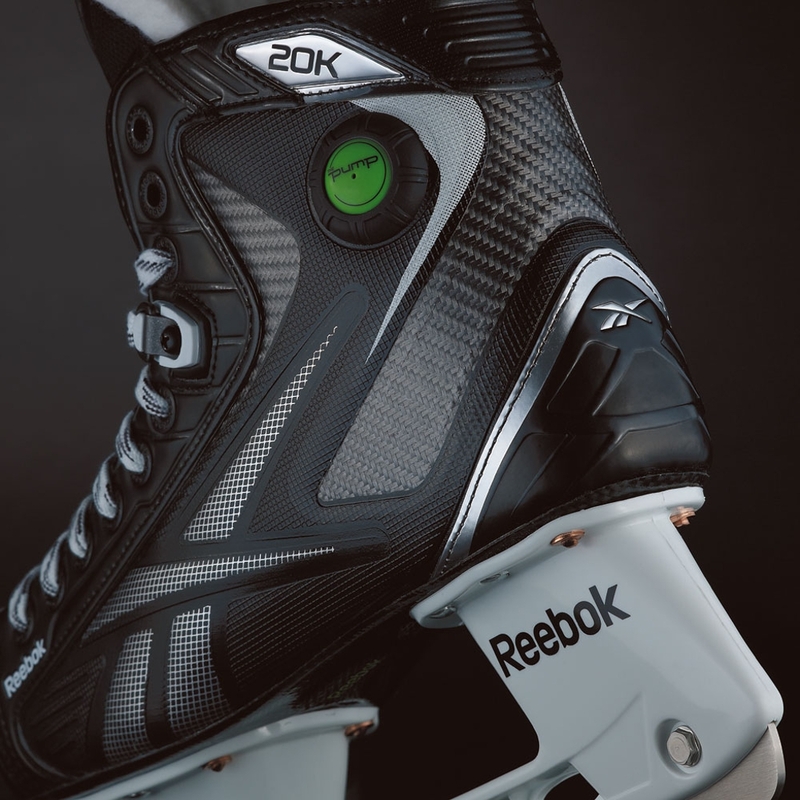 On Saturday, April 7, present the printable card below to participating Minnesota retailers, try on a pair of 20K PUMP SKATES and receive a gift from Reebok. 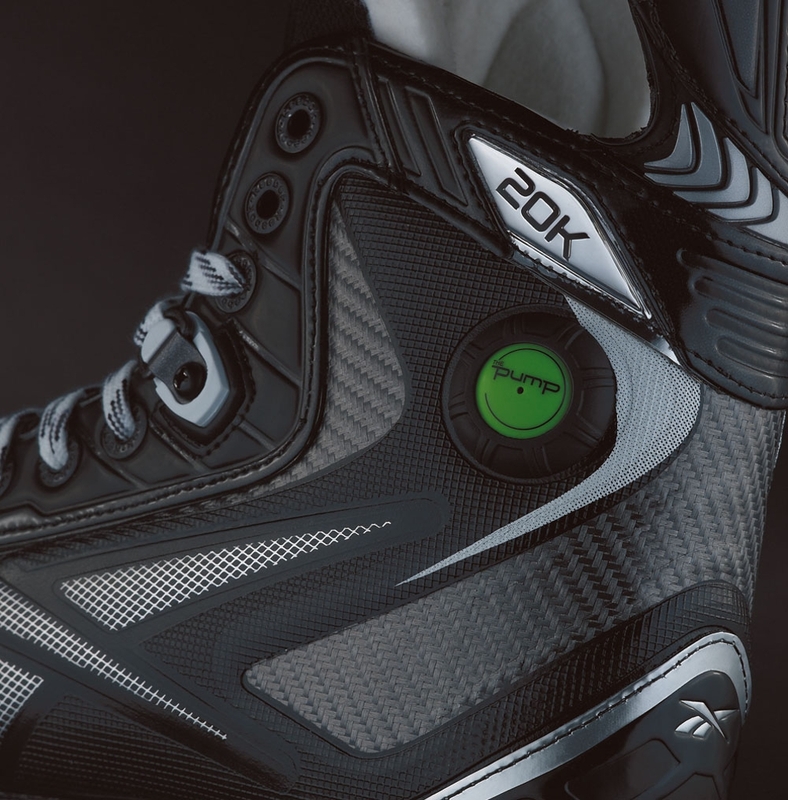 Experience the 20K PUMP SKATES comfort right out of the box and the locked in power of the Pump that will allow you to dig hard into the ice for maximum energy transfer in every stride. 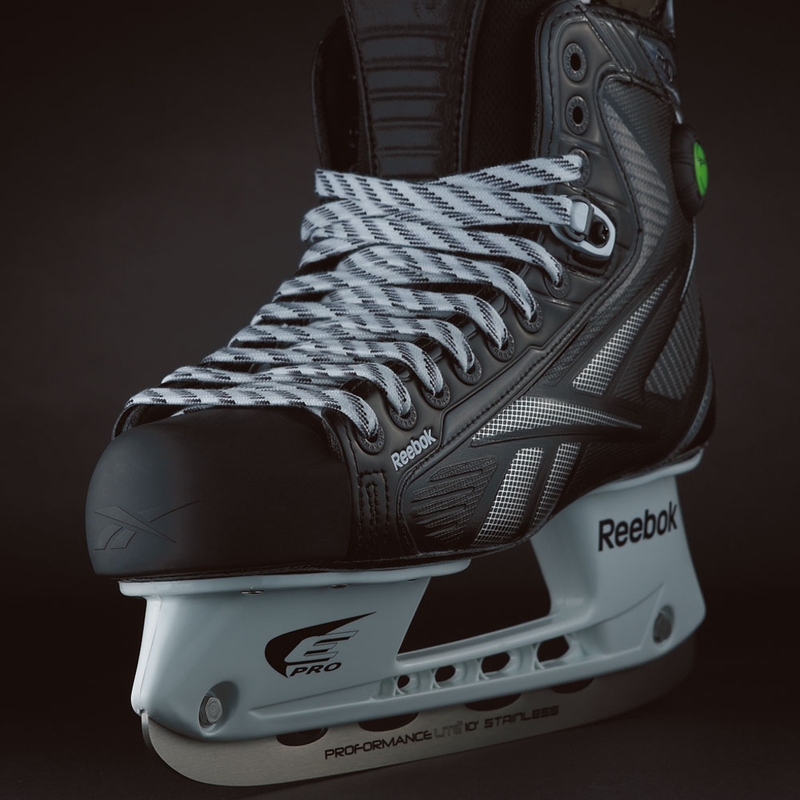 Learn More About Reebok Skates from the Pros that wear them. 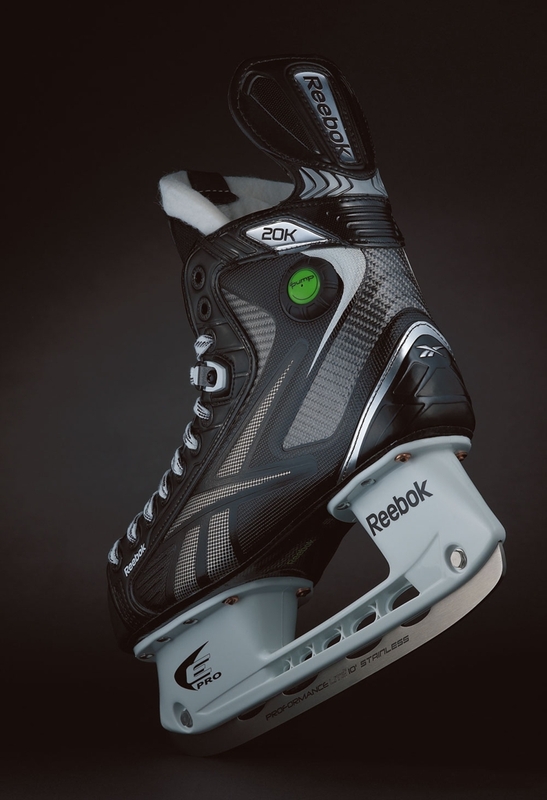 As promised, we are giving away four pairs of Reebok 20k skates. One pair each day, drawn at random from the list of people who voted for the player of the game. Wednesday’s games saw hundreds of votes across the four "Player of the Game" polls. The random drawing is done, and the winner is Jack Norlen of Hermantown. 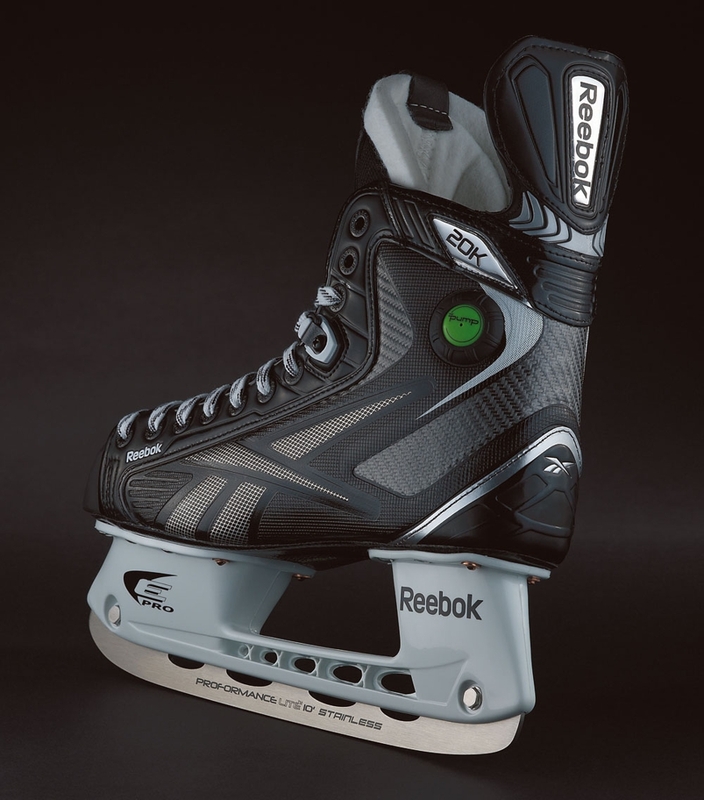 Jack Norlen, please email Reebok Brand Manager Eric Bannon at eric.bannon@reebok.com to claim your prize. 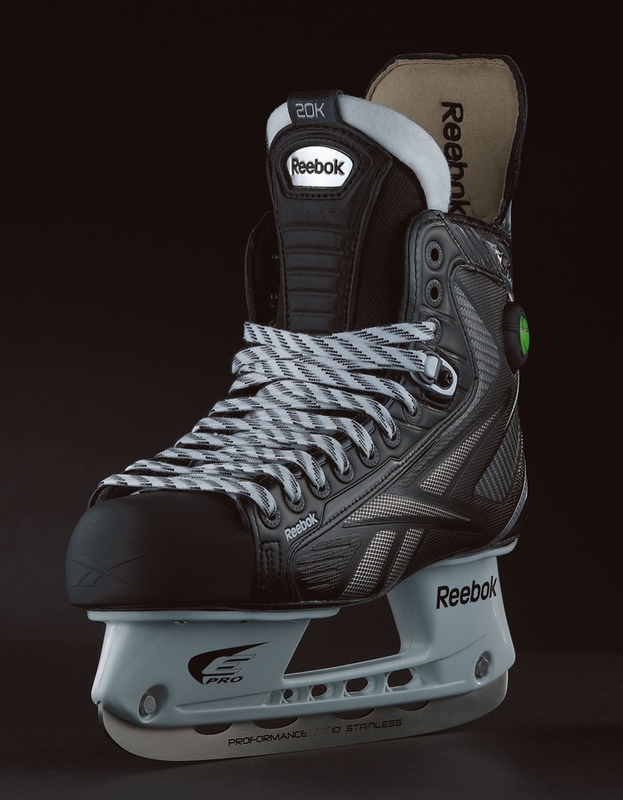 You may also visit the Reebok booth at the Let's Play Hockey Show on Friday or Saturday. Congrats Jack! Commers led all players with five points, including two first-period goals to set the early tone. Commers flashed some great speed in transition, showed off a quick release on his second goal and an all-around ability to take the game over by limiting Little Falls’ top line to almost nothing all afternoon. Colford showed off for the Mustangs, especially when he scored a dazzling second-period goal that deserved having ESPN's “SportsCenter” theme played afterwards. He also scored in the third period when he pounced on a rebound. His three points give him 59 on the season (21 goals, 38 assists). The Hawks' Mr. Hockey candidate gave a primetime showcase why he's on the final ballot, scoring two goals and adding two assists. The 6-foot, 190-pound Thomas used his size and strength to advantage against the Rochester Lourdes' defense, shielding the puck while gaining a territorial edge to either create his own shot or find a teammate with a tape-to-tape pass. The 5-foot-11, 160-pound Soderstrom scored two goals for the Prowlers, asserting himself in the offensive zone while also playing strong defense. The Thief River Falls' senior points leader with 52 in 28 games entering the tournament, put the Prowlers ahead 2-1 in the first period and capped the scoring with 1:20 left in the second period. He bumped his season total to 29 goals. Thursday's random drawing is done, and the winner is Shawn Kohout. 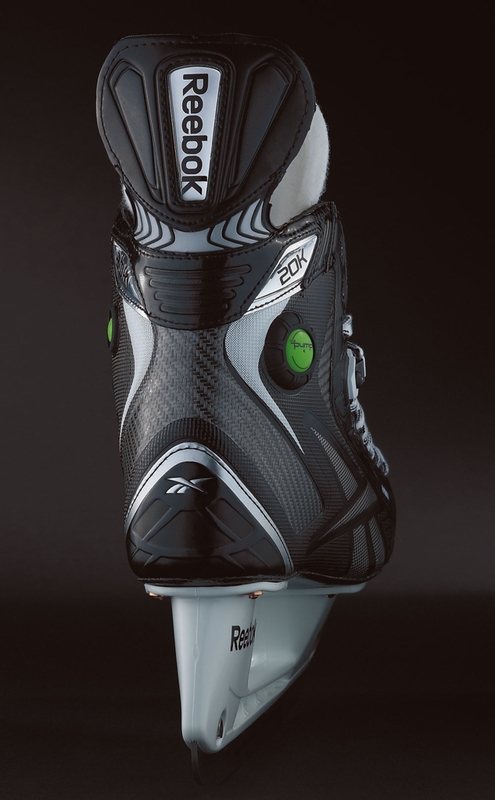 Shawn Kohout, please email Reebok Brand Manager Eric Bannon at eric.bannon@reebokccm.com to claim your prize. 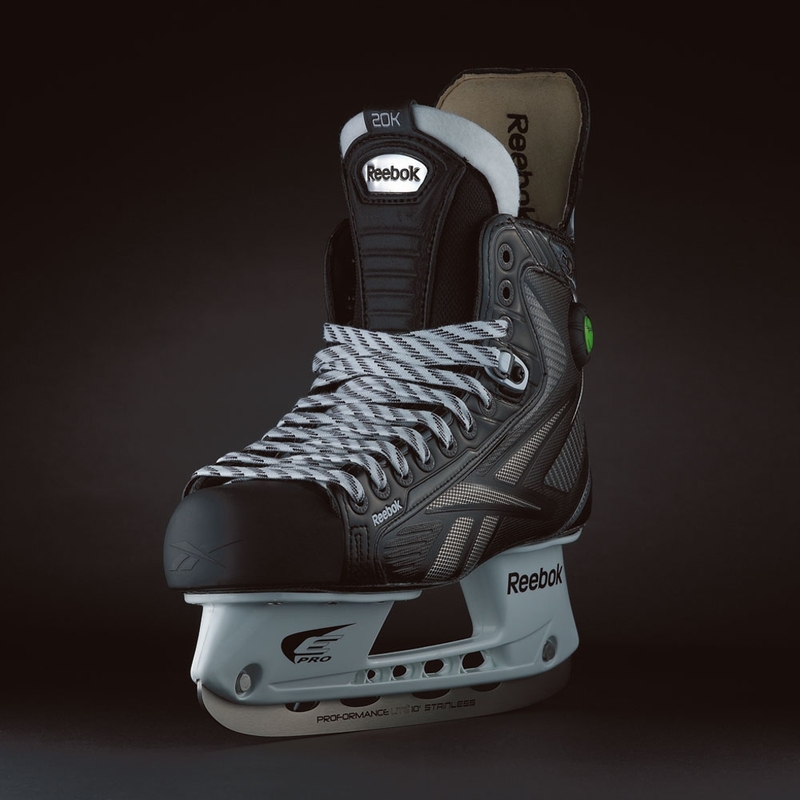 You may also visit the Reebok booth at the Let's Play Hockey Show on Friday or Saturday. Congrats Shawn! The junior scored the goal of the game. LaValle’s well-timed slap of Maple Grove defenseman Jordan Gross’ stick sent the puck in the net and gave the Pioneers a 3-0 lead midway through the first period. It was just one of those days for LaValle, whose touch was so magical he probably turned his water bottle into gold. He finished with two goals and two assists. Stand-on-his-head 'tender. Brick wall. Unsolvable riddle. Bitzer was certainly worthy of all acclamations after a 34-save shutout of third-seeded Eagan in the Class 2A quarterfinals. He started well, making eight saves in the first period, and just got better from there for the Spuds, who were outshot 34-19. In a showdown with fellow Mr. Hockey finalists Jake Randolph and Dom Toninato of Duluth East, the Kloos-factor proved to be a difference maker. Kloos assisted on Patrick Lauderdale's first-period goal with a brilliant cross-ice pass and scored an empty net goal, which would be the eventual game-winner. He bumped his state leading point total to 101 points. He scored the game-winning goal with 23.9 seconds remaining in the third period, what else is there to say? The senior forward has been on a tear in the playoffs, scoring six points in the section playoffs and tallying a goal and an assist in Thursday’s game. Horn has 66 points on the season (26 goals, 40 assists). Friday's random drawing is done, and the winner is Danny Waltenberg. 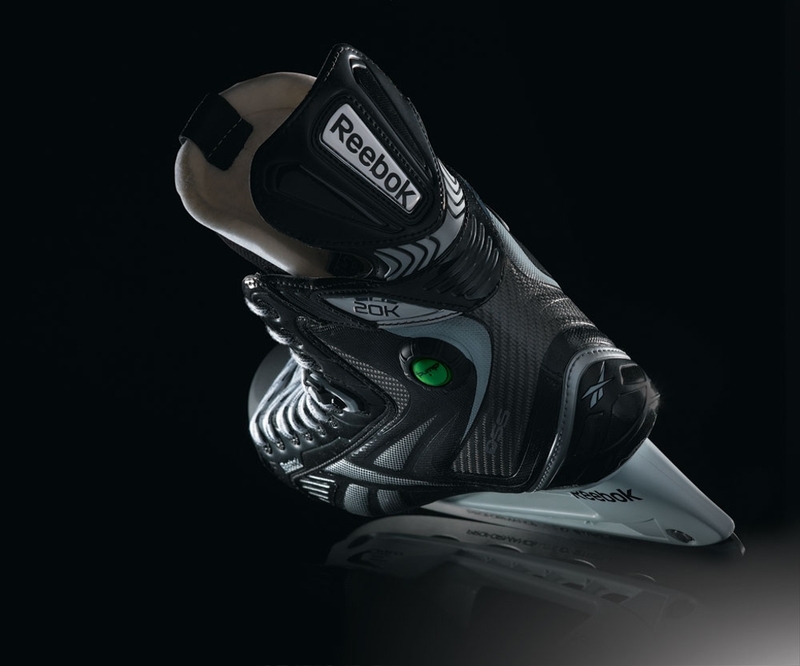 Danny Waltenberg, please email Reebok Brand Manager Eric Bannon at eric.bannon@reebokccm.com to claim your prize. 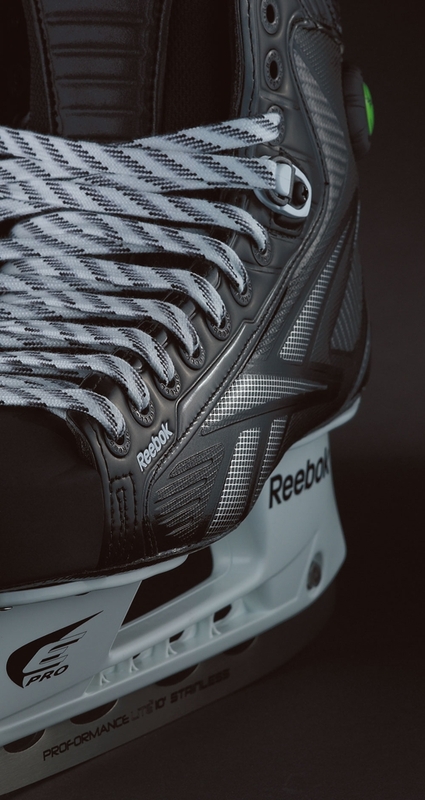 You may also visit the Reebok booth at the Let's Play Hockey Show on Friday or Saturday. Congrats Danny! The senior forward missed on a prime scoring chance early, but he made no mistake on glorious opportunity No. 2 when he beat Breck goaltender Jack Kenney from close range with 2 minutes, 54 seconds left in the second period. The goal snapped a six-game drought for Krieger, a playmaking center who has 15 this season. The Minnesota-Duluth recruit is making the state tournament his highlight reel for his Mr. Hockey candidacy after scoring two more goals. Thomas opened and closed the scoring for the Hawks. His second goal was the game-winner, coming on a seeing-eye shot from the far right half wall that deflected off a Prowlers defender's skate. Sampair took a beating to make plays, laid a beating to stop them and ended up playing the hero role for the Pioneers. The senior forward buried a rebound late in the third to force OT, then made the play of the tourney with an end-to-end rush that finished with him sliding a puck through Michael Bitzer’s five-hole. Labosky got the snowball rolling for the Red Knights, scoring just 1:01 into the game with a wicked shot from a sharp angle. He scored a goal in each period to finish with a hat trick, his first of the season. The Colorado College recruit with dragster speed and a feisty streak has 64 points (19 goals, 45 assists), good for fourth on a Red Knights team loaded with firepower. Saturday's random drawing is done, and the winner is Jodi Miller. 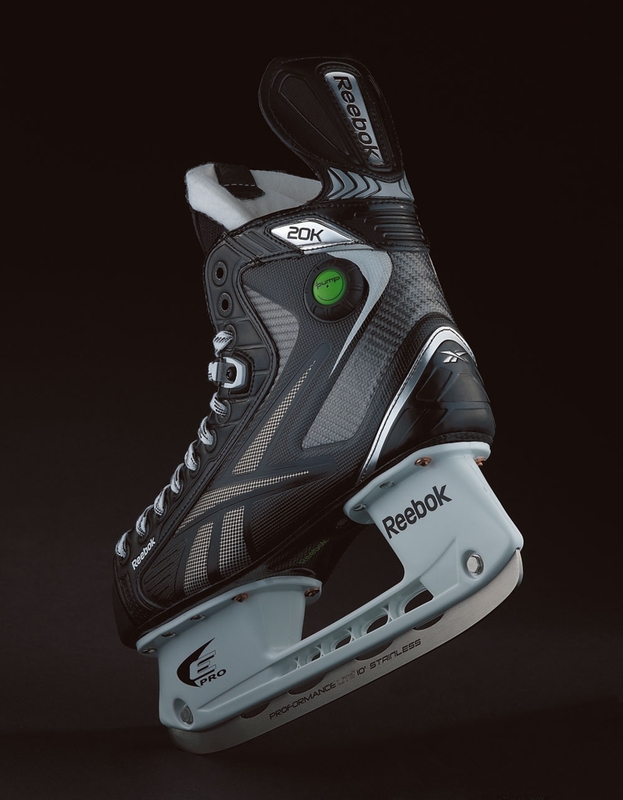 Jodi Miller, please email Reebok Brand Manager Eric Bannon at eric.bannon@reebokccm.com to claim your prize. 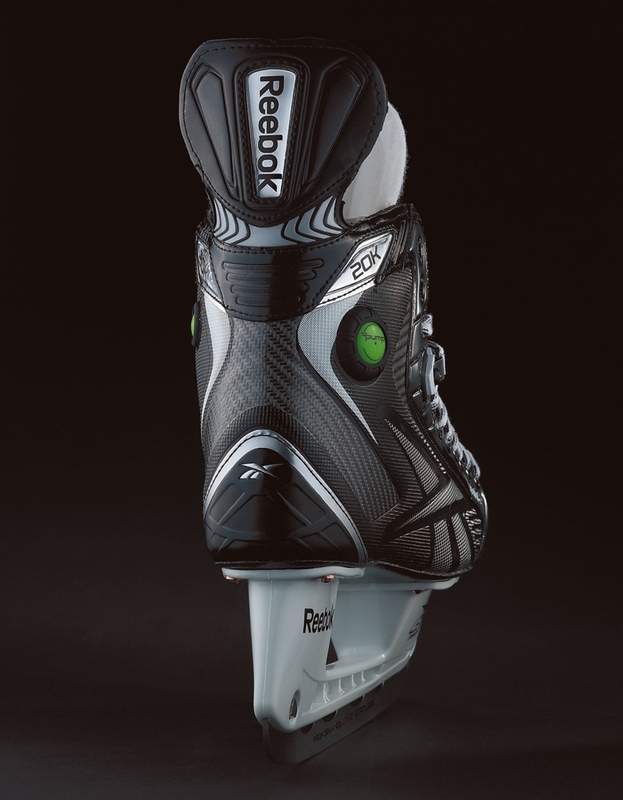 You may also visit the Reebok booth at the Let's Play Hockey Show on Friday or Saturday. Congrats Jodi! The senior forward scored the game winner for Breck, earning a well-deserved star. In a great conclusion to his career with the Mustangs, Breitenfeldt had three points in the state tournament and finished the season with 26 (10 goals, 26 assists). Breitenfeldt is one of 10 seniors for Breck and, although he lacks the star power and statistics of some of his better-known teammates, proved he can also provide clutch contributions. This is becoming a trend for the Cadets. Another junior -- Johnson, following then-junior Andrew Commers' title game outburst last year -- came up big in the state Class 1A championship game with a pair of goals in the runaway victory. After assisting on linemate Matt Perry's goal early in the first, Johnson ripped in the next two Cadets' goals to put the game out of reach. He later added another assist for a huge four-point night. The Mr. Hockey finalist did everything he could to make his final high school game a memorable one. He was only credited with one shot – on a snipe from the left dot that turned out to be the eventually game-winner – but he was all over the ice, starting rushes, driving to the net, back-checking … you name it. Not a bad way to finish your amazing season, Mr. Kloos. He finished the season with 103 points and his career with 238, easily inside the top 25 in career scoring in state history. The game was his from start to finish. Five goals including three shorthanded and on two on breakaways earn the junior Wisconsin recruit the first star of the game. On his second goal he intercepted a pass and drove to the front of the net, waiting, waiting, and waiting until John Dugas dropped before firing it upstairs. He also effortlessly netted a shorthanded breakaway with a phenomenal move to his backhand. His second shorty was a pure snipe. Besse finishes the season with 52 goals and 41 assists.